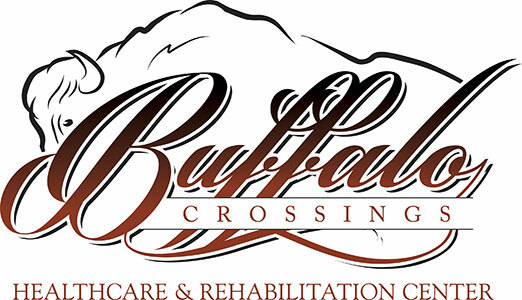 Buffalo Crossings Healthcare & Rehabilitation Center serves The Villages rehabilitation needs with state-of-the-art equipment and fully trained, professional and courteous staff. Learn more here! At Buffalo Crossings Healthcare & Rehabilitation Center, our specialty practitioners, therapists, nurses and staff are focused on providing you with the skillful care and therapy you need to get you back to your highest level of function. Buffalo Crossings Healthcare & Rehabilitation’s list of informational links can aid you in navigating common senior healthcare issues and caring for your loved one. Be sure to check back often for more helpful resources!